Have you heard? It's not too late. 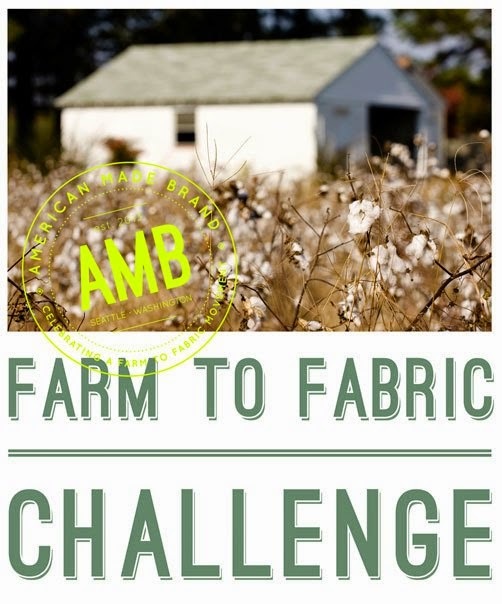 You can still enter in American Made Brand's Farm to Fabric Challenge. The deadline to enter has been extended to August 31st so you still have 4 weeks to create your original design. The quilts selected will be premiered a special exhibit at the International Quilt Market and Festival this fall. How exciting is that? 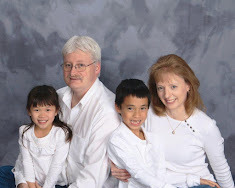 What do you need to do? You design a quilt made exclusively with Clothwork's American Made Brand fabrics and submit your idea by the end of August. 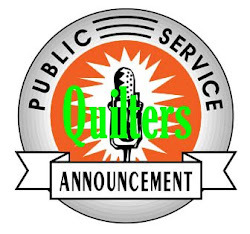 Notifications will go out by September 5th as to which quilts are accepted and they are due in Houston by October 1st. This is an exciting opportunity for those up for the challenge and wanting to get one of their quilt designs shown at perhaps the biggest quilting event of the year. Don't wait. Get your design submitted today. I went to a quilt shop and they had there row displayed. My SIL wants me to get as many patterns I can for her here in Nebraska. We have lots of quilt shops doing it.